We search the Eastern US for the best hardwood logs available, and offer logs of varying grades and species to meet our customers demands from around the world. 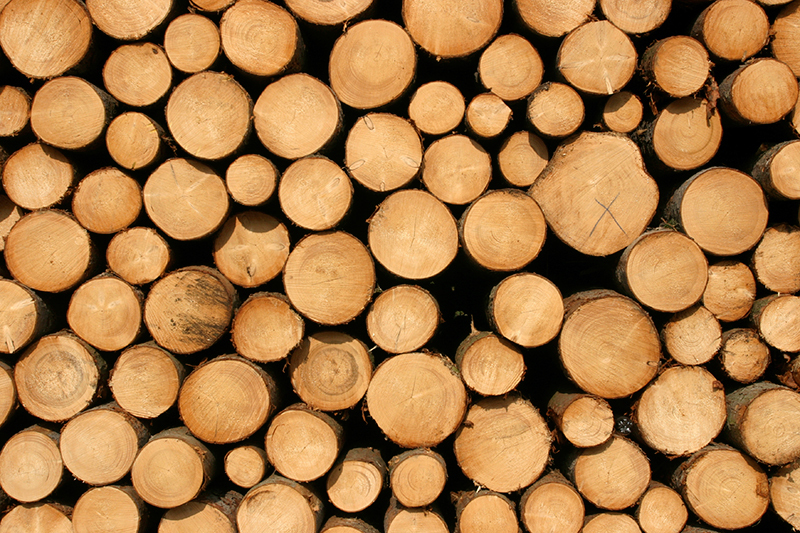 Logs are sourced from the quality growing areas of the Northern Appalachians, New England, Canada and upper Midwest. Six log yards strategically located to meet all your log needs. Species available are northern red oak, white oak, hard maple, walnut, poplar, basswood, cherry, ash, birch and hickory. Common grades include 4SC. Domestic sales and service are available to assist you at columbialogsales@columbiaforestproducts.com. Global services and sales are available to assist you at globalsales@columbiaforestproducts.com.